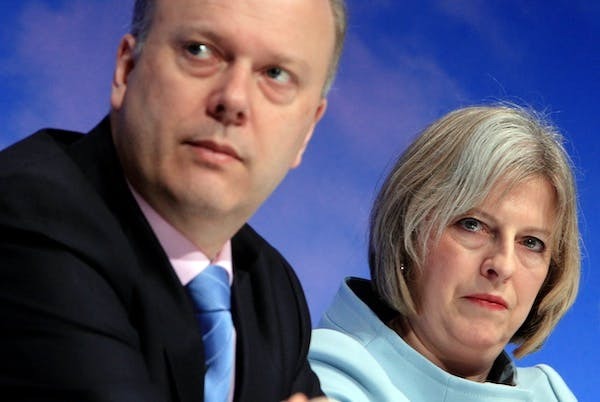 The Telegraph today reports that “Chris Grayling has no credible plan for ‘no-deal’ Brexit, road hauliers warn”. There’s more: go and read the whole thread if you want the full gruesomeness. On the whole, the discussion surrounding the Brexit process seems now to be about damage limitation, and earlier talk of it offering us new opportunities has evaporated. I am genuinely interested to know, from those of you who still supporting leaving the EU: can you tell me anything at all that you think will be better after we leave? I’m looking for concrete things, not abstract ideas such as the notion that we will regain “sovereignty”. 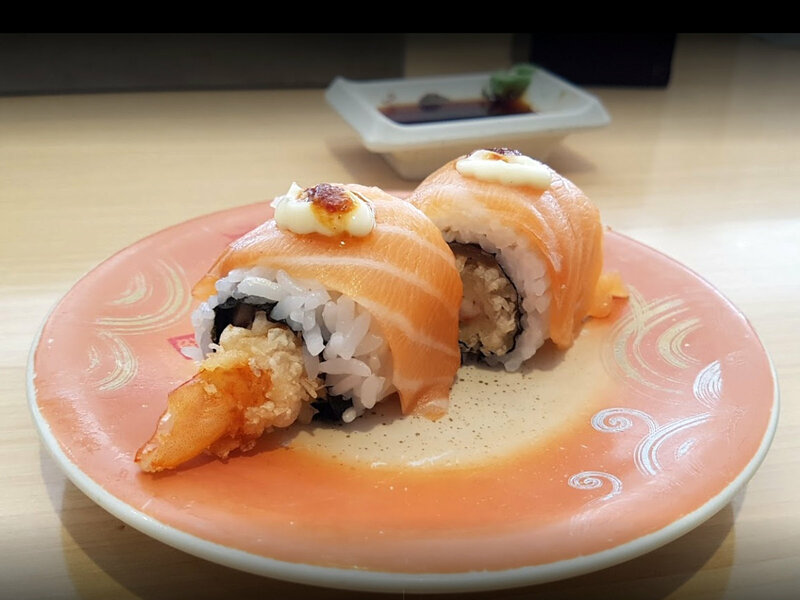 Salmon-topped shrimp tempura roll from Yen Sushi, Bath. Photo by Josefa Torres.